WhereToFindCare.com Blog: What is a sleep clinic? Sleep centers are facilities that specialize in diagnosing sleep disorders. 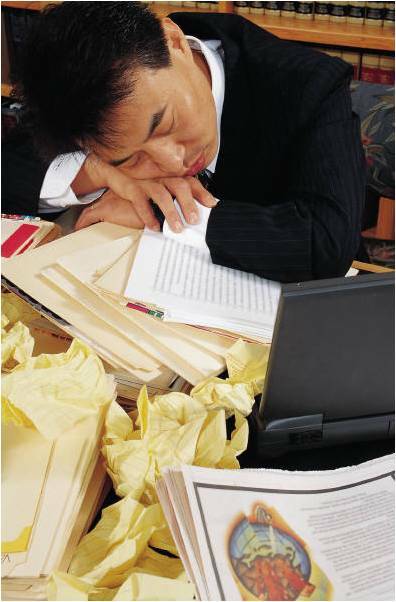 A sleep disorder is a condition that prevents a person from having normal restful sleep. Many sleep disorders have similar symptoms so it’s important to see a sleep specialist to determine the root cause. To find the root cause, sleep centers perform a sleep study. A sleep study is where a sleep specialist watches while you sleep, performing tests, and documenting results. Once the root cause is determined, the sleep specialist can recommend a treatment to help you achieve better sleep. Sleep centres have never been less than extremely helpful, useful, and effective to my healthy lifestyle. I heard most health insurance plans provide this service, that makes me wonder if illinois health insurance plans also cover this.